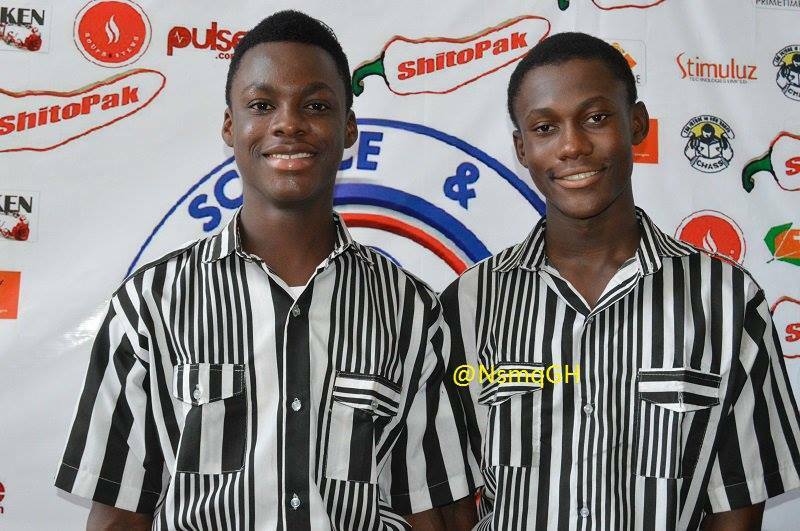 Adisadel College has emerged the winners of the 2016 edition of the National Science and Maths (NSMQ) quiz for the first time. The 21st edition of the competition saw 135 senior high schools competing. However the grand final was keenly contested between Mfantsipim Senior High School, Opoku Ware Senior High School and Adisadel College. After a rather interesting final, the Central Region-based school triumphed over Mfantsipim Senior High School, and Opoku Ware Senior High School, to claim the bragging rights for not only current students but past students. 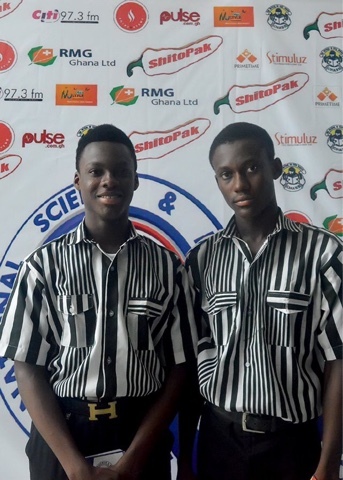 Adisadel, represented by Messrs Annin Riddley Osei Assibey and Issac Amofo Mensah, also walked away with GHc 40,000 for their school, GHc 15,000 for their team of students and GHc 15,000 for the teachers who prepped the team. The first round of the final featured general questions from the field of study and ended with Adisadel leading with 19 points to Mfantsipim’s 18 points and Opoku Ware’s 14 points. 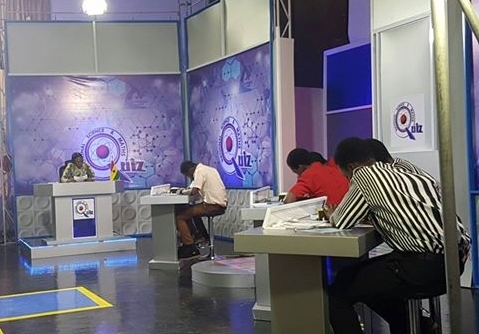 The second round of questions emphasized speed of thought and again Adisadel came out in the lead, though only 2 points separated the three contesting schools. The ‘Problem of the Day’ on the next round, sought to separate the proverbial boys from the men, but the slim lead remained. Going into the final two rounds, the contest was still up for grabs with Adisadel leading with a single point over Mfantsipim and Opoku Ware who trailing by 3. But the contestants for Adisadel maintained their composure to close out the contest triumphing with 44 points. Opoku Ware and Mfanstipim followed with 38 and 37 points respectively.